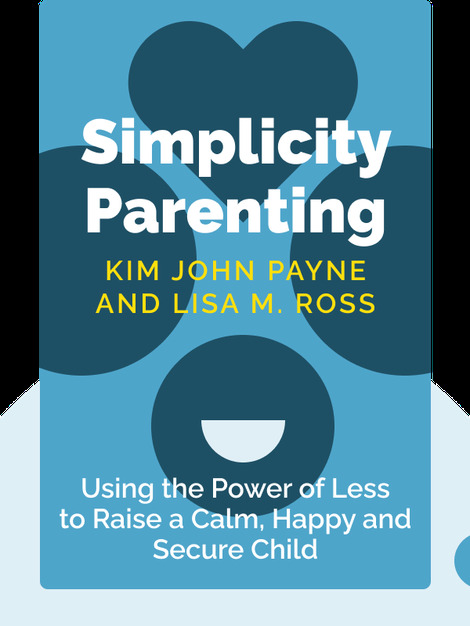 Simplicity Parenting (2009) teaches parents how to reduce the levels of stress experienced by their children. Parents can accomplish this by controlling their children’s environment, limiting their access to the adult world and providing them with a steady, rhythmic schedule. Taking these simple steps will improve family life for all involved. 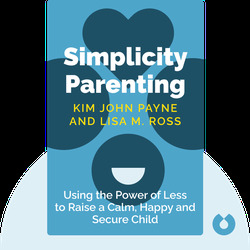 Kim John Payne is an expert in child-rearing with 27 years of experience in school, adult and family counseling. His other books include The Games Children Play (1996) and Being At Your Best When Your Kids Are At Their Worst (2017). Lisa M. Ross is a writer and former literary agent. She has worked in the publishing business for 20 years but currently works as a writer and ghostwriter.